Our cola has been carefully crafted with a rich and distinctive blend of spices and citrus fruits, including Madagascan vanilla, to specifically enhance the complex flavours of the world's finest rums, whiskies and bourbons. Unlike other colas that are made to be drunk by themselves, our Madagascan Cola has a delicate sweetness that comes from the roll call of rarefied ingredients we have selected. Expect citrus notes from the Mexican key limes, with a warm and gently spiced finish from the kola nut and the vanilla. We source the finest ingredients from around the globe for our cola – including kola nut for its soft, earthy notes, warming spices like Indonesian cassia, citrus fruits like Mexican lime and sweet Madagascan vanilla. We source the finest ingredients from around the globe for our cola – including kola nut for its soft, earthy notes, warming spices like Indonesian cassia, citrus fruits like Mexican lime and sweet Madagascan vanilla. In our Refreshingly Light version, we use naturally sourced fruit sugar to sweeten the drink. True Madagascan vanilla is a difficult thing to grow but the rewards are bountiful - its taste and aroma are so highly prized it is now worth more than its weight in silver. 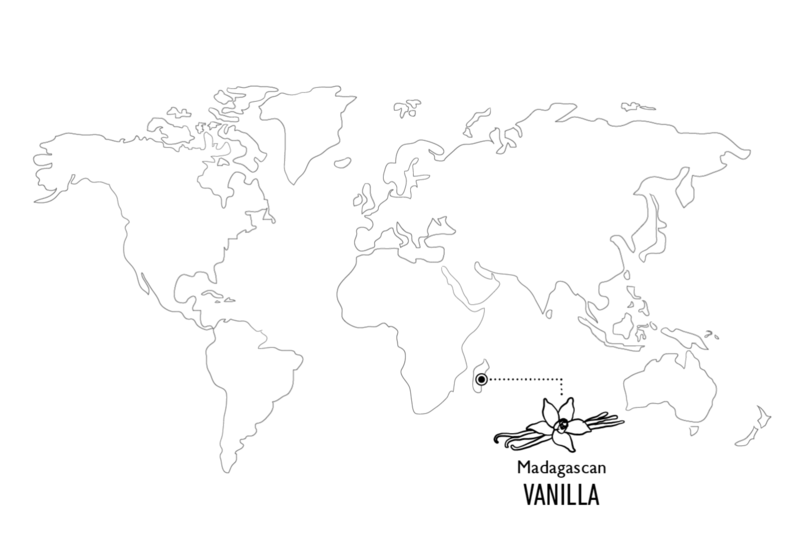 Vanilla is not native to the island of Madagascar. 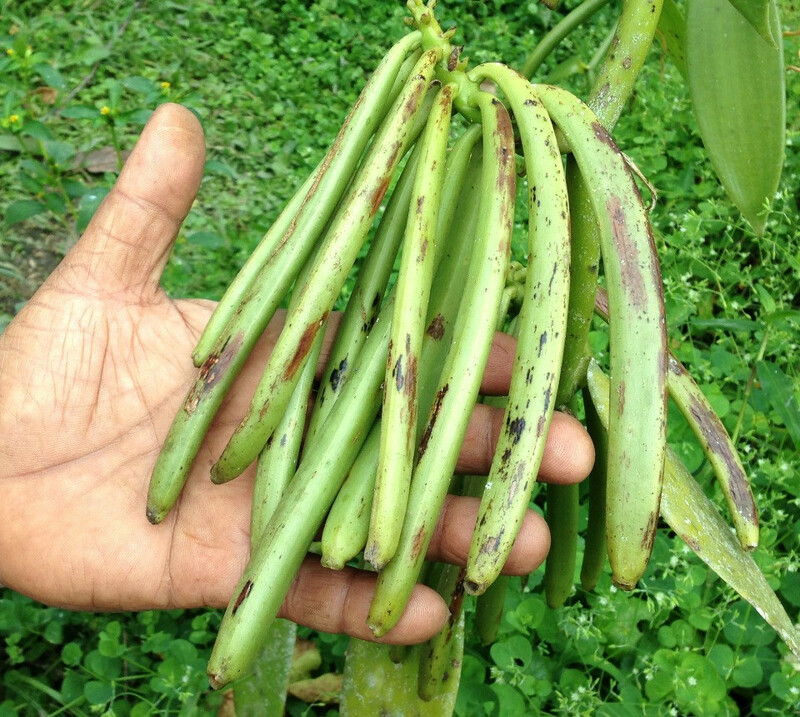 Despite its unrivalled breadth of biodiversity, there is no native fauna to pollenate the vanilla flowers; instead, local farmers painstakingly hand-pollenate each flower in the 24-hour period in which it opens and then wait six months for the annual harvest of the plump green beans. They are then blanched and 'sweated' before a month-long process of 2-hour daily exposures to the sun, finishing at a fifth of their original weight. The result is an intensely sweet and warming burst of flavour that no synthetic process could ever truly replicate. To prevent scurvy during the 19th century, British sailors were issued a daily allowance of citrus, such as lemon, and later switched to lime. The use of citrus was initially a closely guarded military secret, as scurvy was a common scourge of various national navies, and the ability to remain at sea for lengthy periods without contracting the disorder was a huge benefit for the military. 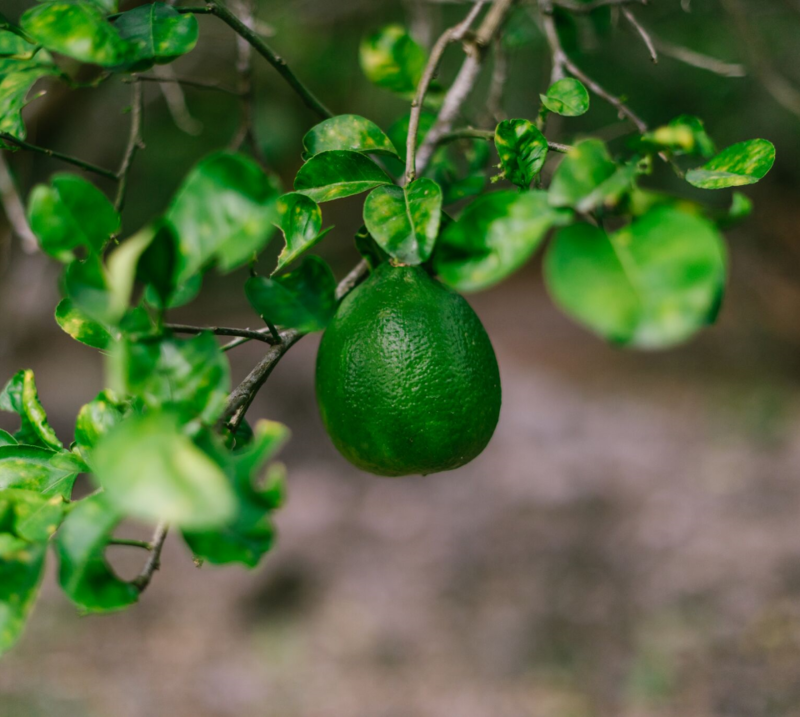 The British sailor thus acquired the nickname, “Limey” because of their usage of limes. Mexican Key Limes are incredibly juicy and sharply acidic; they afford a wonderful fruity and piney flavour to our products. Carbonated Spring Water, Sugar, Natural Flavourings (including Madagascan vanilla, Kola Nut Extract), Roasted Barley Malt Extract, Acid: Citric Acid, Caffeine. Carbonated Spring Water, Fructose (fruit sugar), Natural Flavourings (including Madagascan vanilla, Kola Nut Extract), Roasted Barley Malt Extract, Acid: Citric Acid, Caffeine. Our 200ml range is the perfect size for a single serve, either to be added to a spirit, or to be enjoyed as a sophisticated long drink on its own.